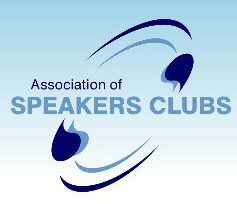 A warm welcome to Denny Speakers Club! We meet fortnightly at 7.15pm. If you are interested in joining us or would like to find out more please visit the contact us page. You will be made to feel most welcome.